Hydronic radiators are extremely useful heating systems and they have become popular nowadays due to a number of reasons. They are economical and environmentally friendly as well and provide clean and healthy heat to an interior space. These radiators are extensively used in homes and offices around the world. How does a hydronic radiator work? 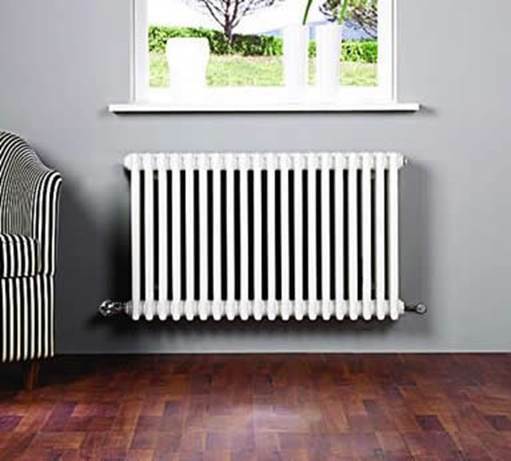 A hydronic radiator works by using the heat of boiling water to heat the surrounding air. It is a convectional heating system where no external elements are released in the air and nor is external air pumped indoors. It works in a simple and logical manner – the hot water, which boils in an endurance boiler, is brought to the room through a pipe. The heat from the water heats up the surrounding air. This warm air now moves to the top of the room and pushes the cold air to the bottom where it again heats up. This cycle continues for as long as the radiator is on. The appliance is also programmed to constantly keep the temperature of the water intact, thereby assuring uninterrupted service. There are a number of reasons why these radiators are considered to be so useful. First and foremost, the air movement is limited and so there is no chance of any external particles floating around in the room. This cuts out the chances of allergies and air-borne diseases. Then, these radiators do not cause any air pollution and so are environment friendly. Next, these radiators are noise-free and so are perfect choices for homes and offices. These factors make the hydronic radiators very useful. Hydronic heaters are very useful for both domestic as well as commercial heating. These heating units are available in various sizes and depending upon your requirements you can buy the one that suits you the best. Unlike forced air heaters, the hydronic radiators are energy efficient and do not bring in any external air into the building. These heaters can be kept on at night as well and they don’t disturb by making loud noises as they do not use blowers to send in hot air into the room. These radiators simply transform the heat of the water into the surrounding air and the process continues till the time the heater is on. So if you are looking for a modern and effecting heating system for your home or office, you can most definitely consider getting a hydronic radiator. 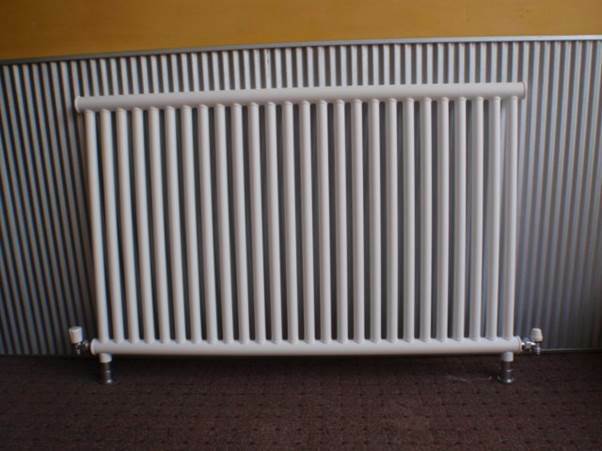 You will need to fit an endurance boiler along with the radiator for which you will need a designated space. Most people fit the boilers in their basements or attics and connect the pipes accordingly. A good hydronic heater will lower your power costs, make the air you breathe cleaner, make you more comfortable and will make Mother Nature very happy as well! So go right ahead and check out the various brands available in the market and buy the best hydronic radiator that you can find.